General Joe Ashy and his wife Sue grew up in Beaumont, Texas. He graduated from Texas A & M University with a degree in mechanical engineering. 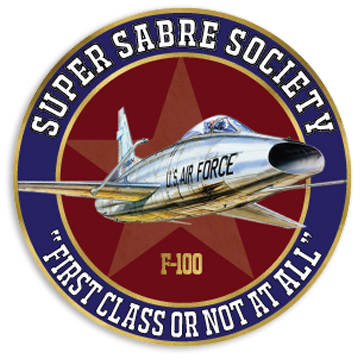 After being commissioned, he attended flying school at Reese AFB, Texas followed by F-100 gunnery school at Luke AFB Arizona. 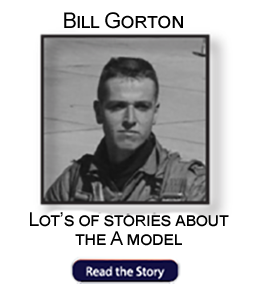 His first assignment was to the 494th Tactical Fighter Squadron at RAF Lakenheath, England. 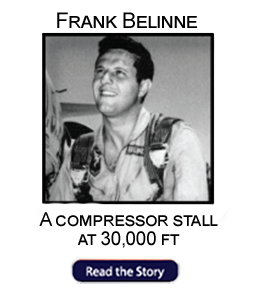 He then was assigned to 3rd Tactical Wing at Bien Hoa AB, South Vietnam where he flew 289 combat missions. Other aircraft he has flown operationally include the A-7, F-4, F-5, and F-16. 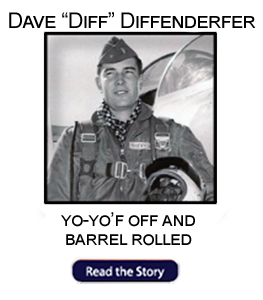 He also served in various staff positions during the span of is service in the USAF. 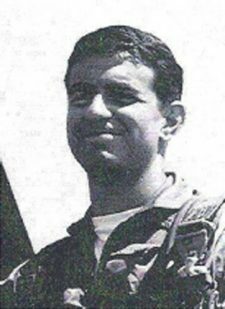 He was the operations officer of an F4 squadron in Korea, followed by command of another F4 squadron (421st FS) in Utah. 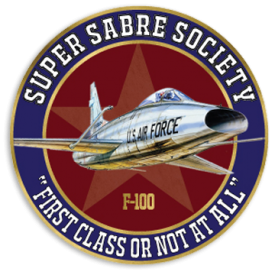 He later commanded two fighter wings (the 37th Tactical Fighter Wing “Wild Weasels” at George AFB, California, and then the 57th Fighter Weapons Wing at Nellis AFB). Following Commands included: the USAF Fighter Weapons Center at Nellis AFB Nevada, 16th Air Force in Europe along with and a theater component command (NATO’s AIRSOUTH, where he directed operations in the Mediterranean area and air combat operations over the Balkans), and two Air Force major commands (Air Training Command and Air Force Space Command). In his last assignment, he was “triple-hatted” as Commander-in-Chief, NORAD, Commander-in-Chief, U.S. Space Command, along with Commander, Air Force Space Command. 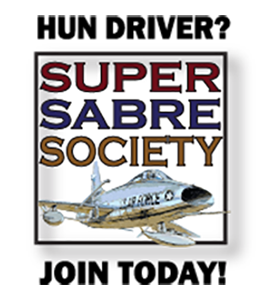 He is a command pilot with over 3500 hours in fighter and attack aircraft. Decorations include the Defense Distinguished Service Medal with oak leaf cluster, the Silver Star and the Distinguished Flying Cross with oak leaf cluster. He retired from the USAF in 1996. 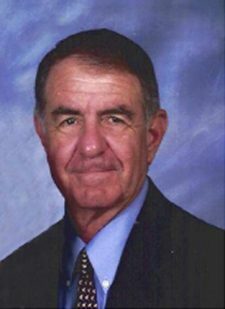 As president of Ashy and Associates, L.L.C., he consulted for aerospace firms, was a member of boards and USAF advisory boards, and mentored a Department of Defense course for newly promoted US flag officers and senior civilians for 20 years. He and Sue now live on College Station, Texas.